BNB is looking to sponsor a team of drivers for this season's VFD. 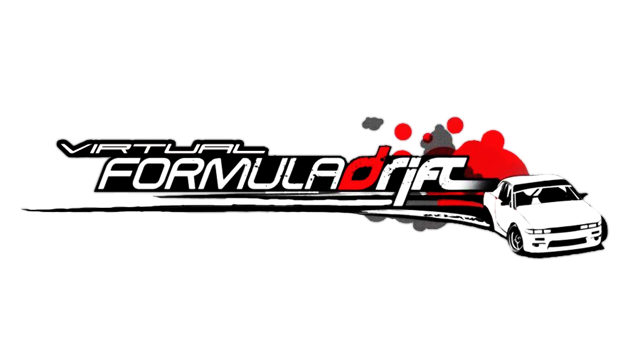 Season 4 Round 2 is already starting this weekend on May 16-18 on Road Atlanta. We are looking to build a team of 4 drivers who will be supported with a full custom vinyl sporting our brand new BNB Logo. You will also be payed BNB money based on your performance! 4 will be selected but more than 4 can sign up. Oh wait just seen it Doesnt matter! Quick question how will the 4 be selected? I will hand select the 4 based on your battle history here (GRDA) and in past VFD events. Along with some other things like forum personalities. If I signed up for VFD I'd try to look into this. Good luck to all who want the sponsership and good luck to the 4 who get the spot! speaking of GRDA. When is the next GRDA event? and how do i enter? The paint scheme is finished, drivers will be chosen tomorrow! Buying Xbox Live today so I can send out the paint to our drivers which will be announced soon. Smooth. Me and Neroz were wondering if we could get sponsored for the doubles tournament coming up on FM.Net ?